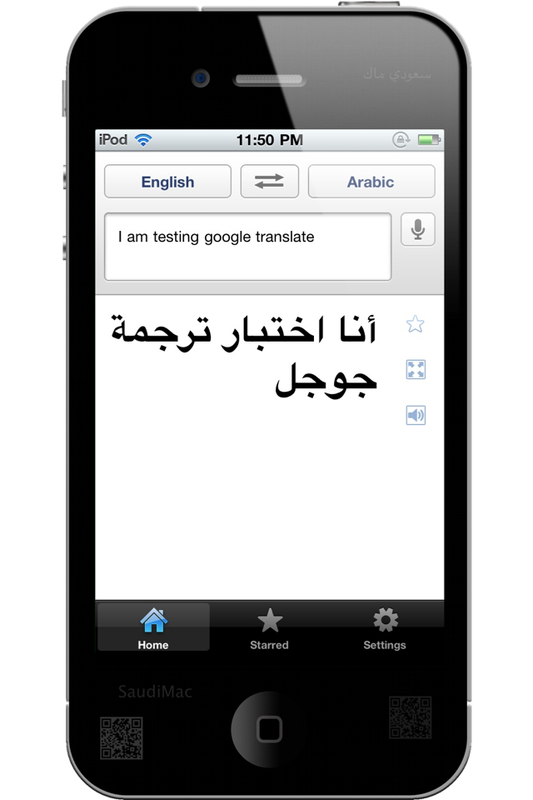 Google has released a Google Translate app for the iPhone and iPod touch. 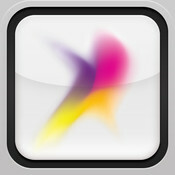 The app supports voice input in 15 languages and translates between over 50 languages. Google Translate is a free app and is available in the App Store.